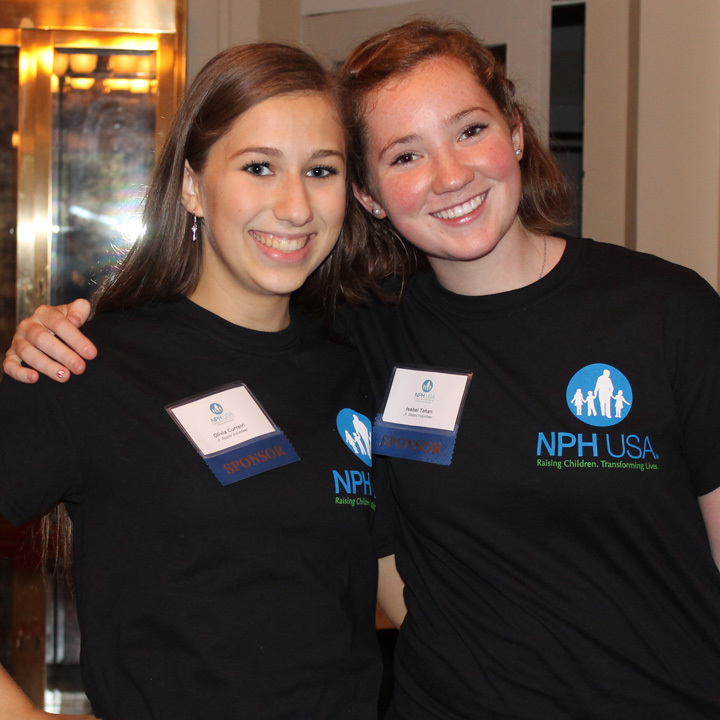 The regional NPH USA offices always welcome volunteers to help with various office functions as well as with special events. Volunteer schedules are flexible and you may work as much or as little as you want. Opportunities may vary by office. Our national office in Chicago needs ongoing assistance with office work and translating letters (Spanish and French) between people in the United States and the children they sponsor at NPH homes. Translators may work remotely as long as they have Internet access. Please note that we support the NPH homes and their outreach programs, which are located in Latin America and the Caribbean, through fundraising and volunteer efforts. We do not work directly with children in our offices. If you are interested in volunteering your time and skills to support the children of Nuestros Pequeños Hermanos (NPH, Spanish for “Our Little Brothers and Sisters”), please submit this application form. Someone from your regional office will contact you soon. Please list names of any group affiliations you have; such as church, club, professional, sports, associations, community, or government. I currently sponsor a child. I am interested in sponsoring a child. I am interested in visiting an NPH home. NPH USA offices are open Monday through Friday, 8:30 a.m. – 5:00 p.m.